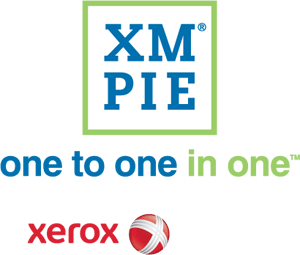 Only XMPie combines the power of variable data one-to-one marketing, web-to-print solutions, and omnichannel marketing automation in a single, scalable platform. Drive more high-level and/or high-volume work through your presses – both today and in the future. Streamline your production workflow with fewer overheads and greater efficiency. Expand your operations by delivering additional value-added services, potentially combining physical print with digital marketing to maintain stickier customers, and addressing all your customers’ marketing needs.